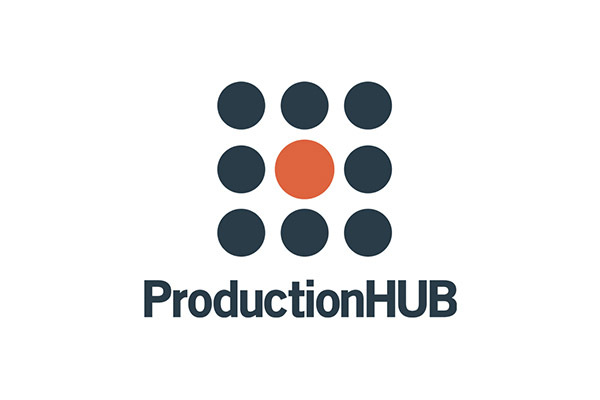 As an industry leader in nationwide corporate video production, JLB Media Productions is focused on helping companies integrate video marketing into their digital marketing strategy to increase sales and conversions. We believe in the power of video marketing and aim to provide affordable solutions for our clients both large and small to help them in their marketing goals. Below are a few comments from our clients that demonstrate our attention to great customer service, timeliness, and professionalism. 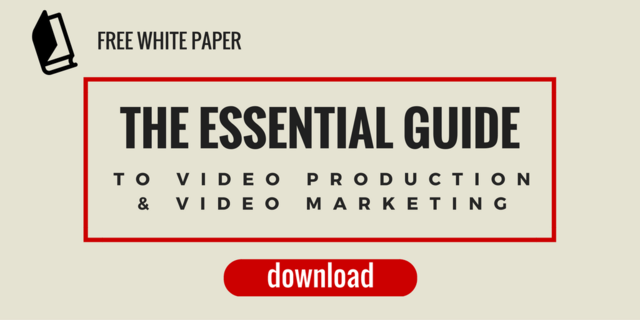 Also, check out our free white paper download below for a complete guide to video production essentials from pre-production through marketing integration and distribution of your video.